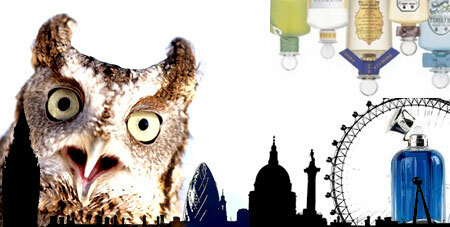 Big Smoke Boredom | Ever stuck for something fun and cheap to do in London? 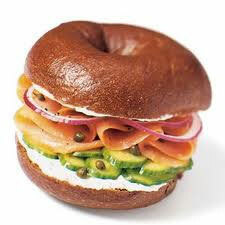 What do doughnuts and London Fashion week have in common…Glamour? I love doughnuts, they are probably one of my mine and my girlfriend’s favourite treats to indulge ourselves in when we are feeling bad. This season’s doughnut collection features the Strawberry Glaze doughnut, synonymous with the Glamour Glaze line, accompanied by a new Orange Glaze doughnut. The Orange Glaze has been created from trend predictions of the upcoming season from GLAMOUR’s fashion team, who noted the ‘70s and the bright colour influences as two key themes. If are any of you Brian Blessed fans, I’ve got just the event for you. To celebrate Brian Blessed becoming the new voice of TomToms, fans will be gathering in Central London on Thursday between 17:30 and 19:30 at Bar Soho on Old Compton Street. Fans can dress up as Brian and get a photo with the man himself. And don’t worry if you don’t look like Brian – TomTom will be supplying beards and other accoutrements to get you looking the part. If you know anyone who actually does look like Brian Blessed, get them to go along as there seems to be a massive lack of professional Brian Blessed lookalikes. 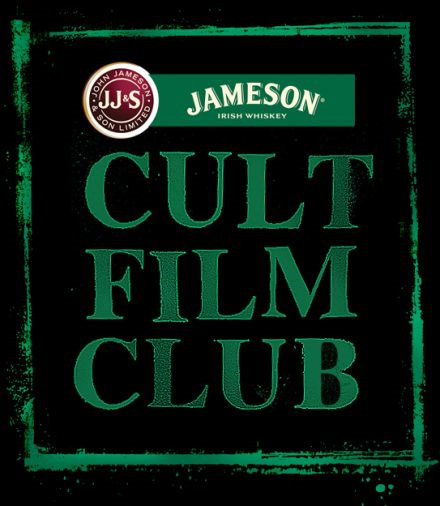 Jameson Cult Film Club is Back! I went to the Jameson Cult Film Club last year to watch one of my favourite films; This is Spinal Tap. It was held at the Clapham Grand and it did not disappoint. I took a date with me and she was mightily impressed as it was something different from the usual places that one would take someone. Cocktails, popcorn and a mock Spinal Tap performance then the feature film made for an awesome evening. The night was entirely free and the atmosphere was buzzing. All you have to do to get tickets to see these great films is to become a member at http://jamesoncultfilmclub.com/member-offers/. I recently went to the Adelphi Theatre to see Love Never Dies with some discounted tickets I picked up. One of the problems that often presents itself in a sequel is the consistency of old, popular characters balanced with the introduction of new. Both are necessary, as the diehard fans of the original will not be content without the figures they recognise, but new characters bring something new and fresh to the fictional world. In his sequel to The Phantom of the Opera, one of the most popular musicals of all time, Andrew Lloyd Webber has combined mixed elements of old and new in order to create Love Never Dies. Ten years after the events of Phantom, star soprano Christine Daae has a ten year old son, Gustave, supposedly with her husband, Raoul. Now a worldwide singing sensation, she is summoned to Coney Island by a mysterious figure who asks her to perform – when his identity is revealed as the Phantom of the opera house in Paris, Christine has to struggle with her inner conflict, tempted by the magnetism of the phantom but knowing the dangers it presents. The recurring characters are, of course, the main ones. 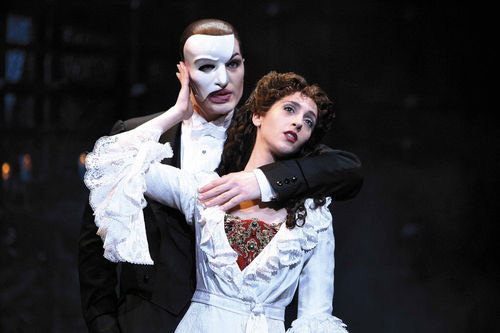 Christine Daae, played by Sierra Boggess in the show currently running at the Adelphi Theatre in London, has developed from the young, delicate flower of Phantom into a powerful woman, yet still she is vulnerable to the Phantom’s dark romanticism. The Phantom himself has stepped out of the darkness into a colourful yet macabre world of the Coney Island amusement park, with airs of a sinister freak show. Ramin Karimloo retains the menace of the original whilst still evoking our sympathy. Raoul, the Vicomte de Chagny, has become an embittered husband, consumed by self-loathing adequately portrayed by Joseph Millson. Meg Giry is another recurring character, but she is much changed and further developed. The only daughter of Madame Giry, who in the Phantom of the Opera helped the Phantom and pushed Christine into the limelight, Meg is now the star of the Phantom’s show on Coney Island and resents Christine’s reappearance. 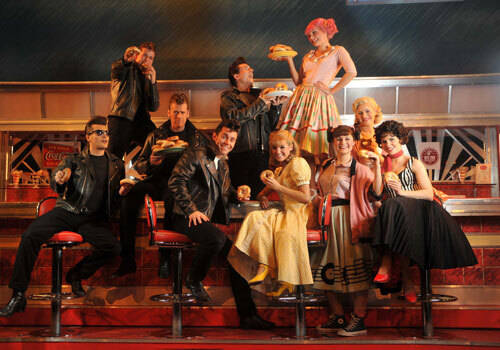 She is played by Summer Strallen in the show at the Adelphi, with Liz Robertson taking on the role of her mother. The greatest addition to Love Never Dies is undoubtedly Gustave, the ten year old son of Christine Daae and supposedly her husband Raoul – yet questions arise over whether the Phantom is, in fact, his biological father. The introduction of the boy gives Love Never Dies an edge of tenderness and vulnerability, as he wanders through the gaudy, adult world of the carnival.